Toy collections are amongst the most nostalgic auctions we host. Toys connect us to our childhood and evoke many fond memories. Toy collecting is an ever-changing market as each demographic collects per their past. The strength of Alderfer is the ability to adapt and change with market trends. Alderfer frequently sells collections of cast iron toys and banks, tin litho wind ups, early battery ops, trains and early plastic to injection molded action figures of the 20th century. Dolls come in many forms from G.I. 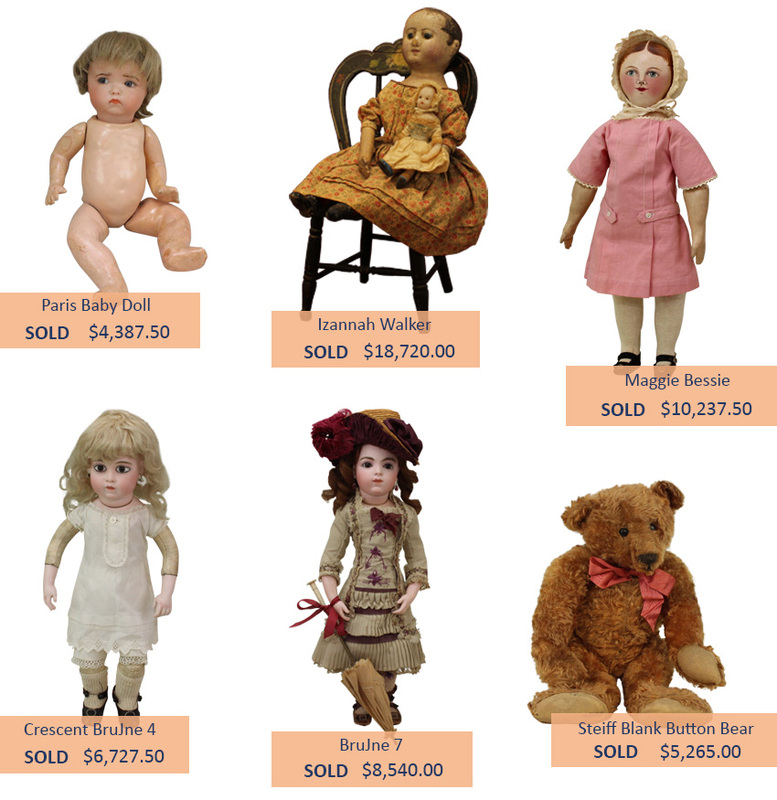 Joe, Barbie and American Girl, Lenci to Madame Alexander, Armand Marseille and Jumeau. Much like the toy market, every segment of the demographic and corner of the world, collects according to their memories of the past, quality, maker and scarcity. 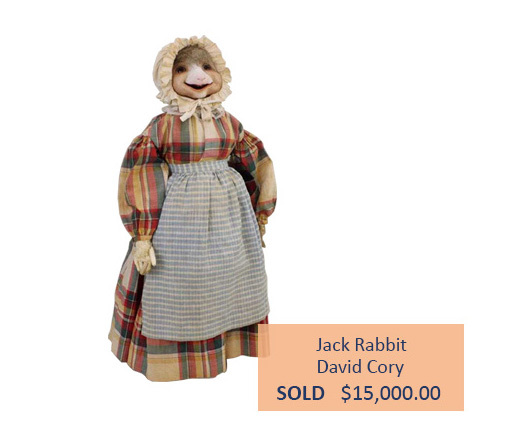 In addition Vintage Holiday decorations and figures are a frequent complement to our doll and toy auctions. Halloween, Christmas, Thanksgiving and Valentines are ever increasing in popularity and demand.